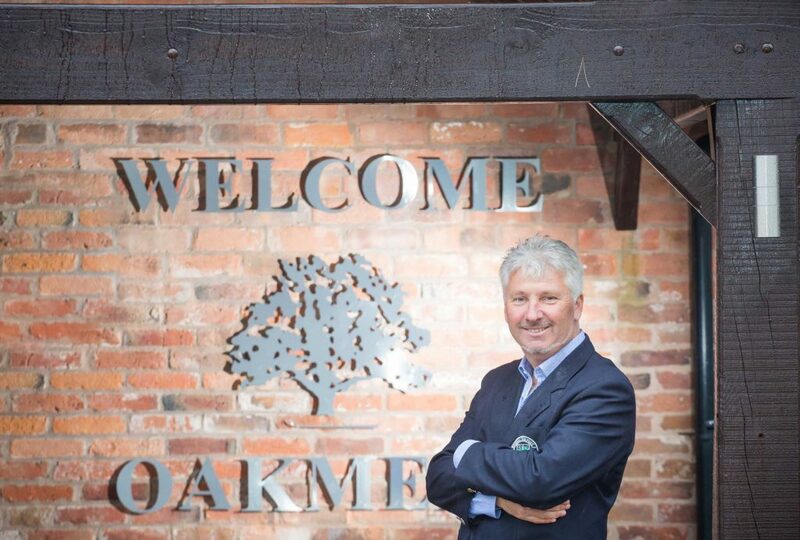 The Oakmere team, headed up by Director of Golf, Daryl St John Jones, is pleased to welcome you to Oakmere. 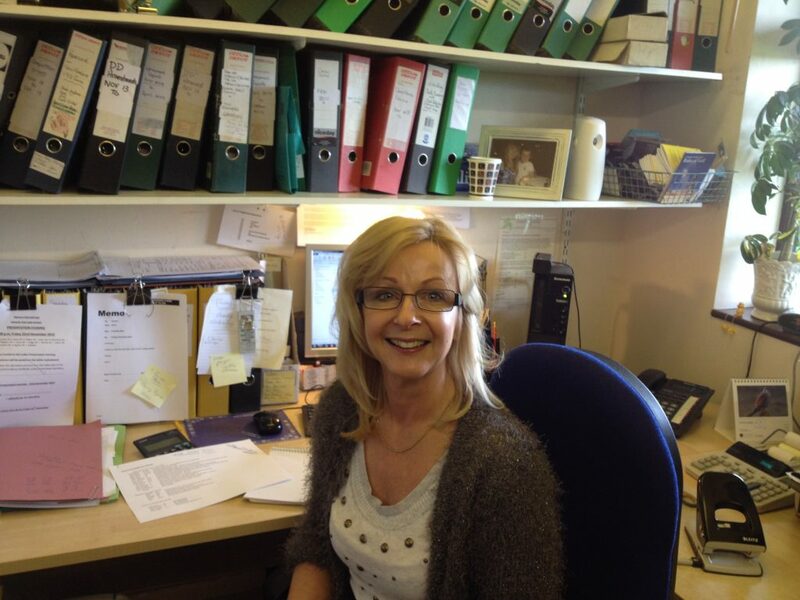 General Manager and Senior Professional at Oakmere who has headed the Club since 1996. Winner of numerous Pro Ams nationwide. European Satellite Tour winner. National PGA Alliance Champion and still representing Oakmere in all the local PGA tournaments & Summer League events. 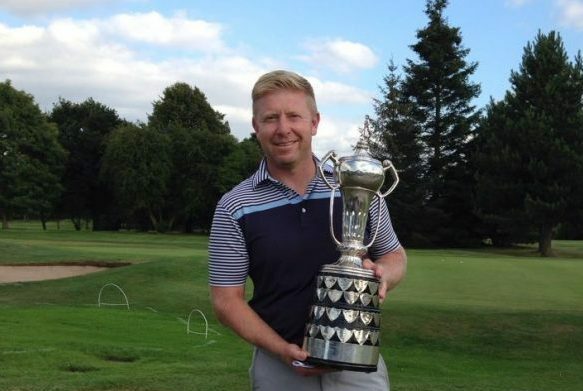 A fully qualified PGA Golf Professional who began his golfing career here at Oakmere at the age of 12. 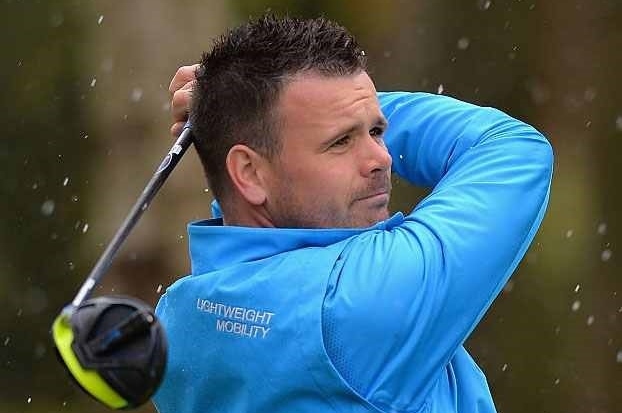 Qualifying and gaining his PGA Qualification at the age of 23, Jamie has been teaching for the last 11 years and has become the Head Junior Coach and runs numerous Ladies classes throughout the week. He has a passion for coaching and is a great option for any golfer of any standard. Jamie has recently franchised the driving range and runs this as his own business. He is constantly striving to make his Academy a more friendly, fun, welcoming and warm place to be. Jamie is also your contact for any club repairs, re-grips or electric trolley problems you may have. 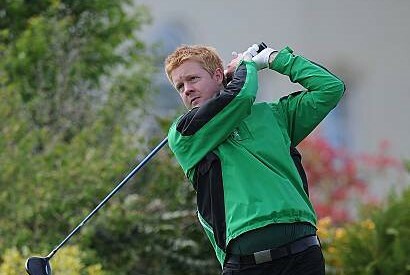 Matt is a PGA Qualified Golf Professional who has recently moved from Park Hill Golf Club where he has been working for the last 5 years. There he built a strong reputation as an instructor and club fitting. Prior to that he was at the European Golf retail store where he became the Top Retail salesperson of the year. Andy is recognised as probably the best player in Notts and arguably the Midlands. 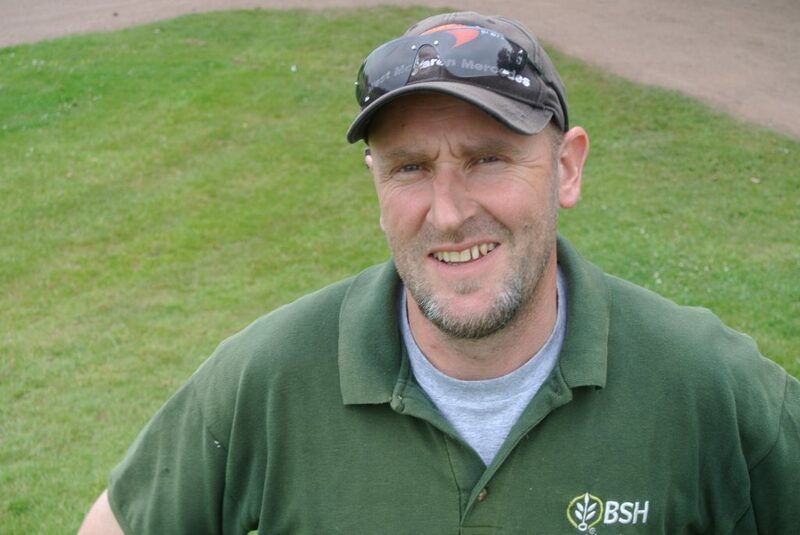 He is a well known popular Professional who was previously the Head Professional at Bulwell Forest. Andy brings a wealth of experience to the role and not only will represent the Club but will actively be available to provide coaching to our members, give advise on equipment and any other part that the role requires. 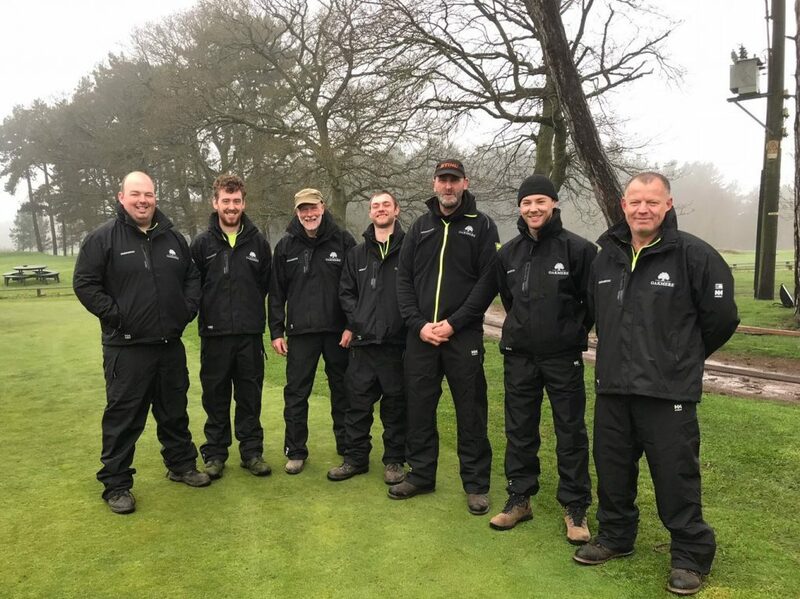 Oakmere Green staff team from Left to Right. Rob, Will, Rob, Mitch, Richard, Lewis & Steve.